I had the standard inner tyre wear on front tyres but also had more extreme wear on the drivers side. I put a new lower ball joint on (cos boot was split) and also did the castor arm bushes cos they looked a bit perished. i then took the car to be aligned and gave them the Wheels in Motion settings to use instead of standard (which should solves the normal level of tyre wear). Unfortunately, they couldn't get the camber for the front drivers side anywhere near though. 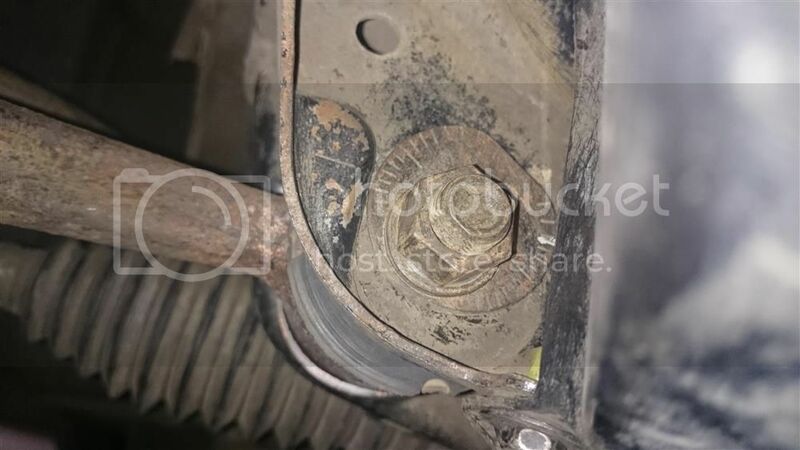 So although I couldn't find any excessive play anywhere, there was a potential for a tiny bit in the drivers control arm inner bush so replaced both of them last week. 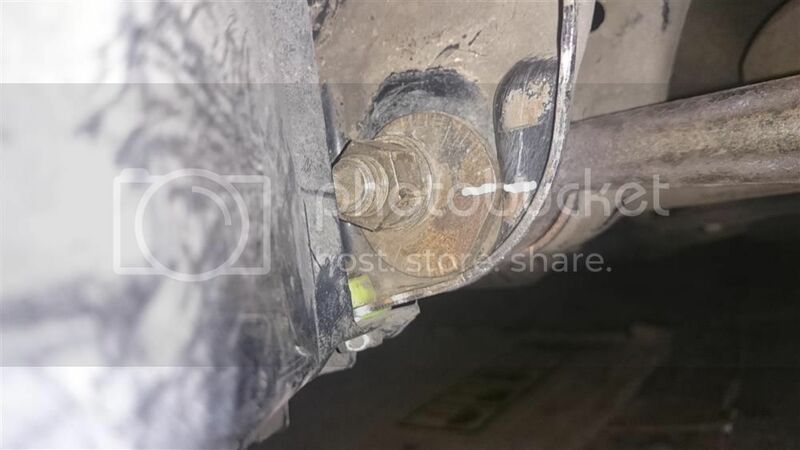 Whilst doing it I noticed the camber bolt was set pretty far inwards, compared to the recently set up passenger side one (that would explain the excessive inner wear on the drivers side). i set it back to where it was before for now though. I think the drivers side one needs to be turned almost fully so that the nut is closest to the inside rather than the outside like it is now? Makes me wonder if a previous owner had big wheels fitted and set with more negative camber to make them clear the arches maybe? From the dirt/clean marks I suspect the passenger side was originally set with more negative camber too? Still seems odd the guys I couldn't adjust the drivers side though so not convinced they knew what they were doing!! Can anyone advise me please or take a photo of the drivers side front washer on the camber bolt to show the setting they have please?